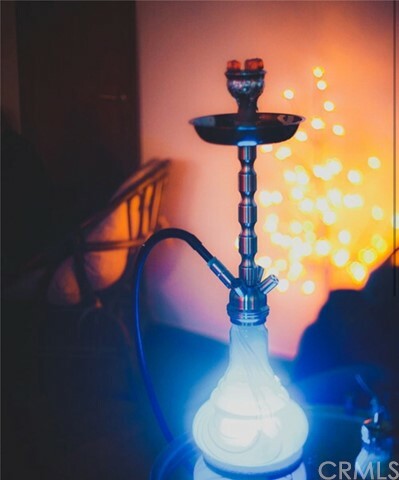 This is a great opportunity to own a hookah lounge in the city of Huntington Beach , especially the the licensing for such business type has been haulted by the city for quite a while now. Due to a family life event , owner is putting it on the market and very motivated to sell. Serious inquiries only please. Listing courtesy of Total Realty Solutions Corp.